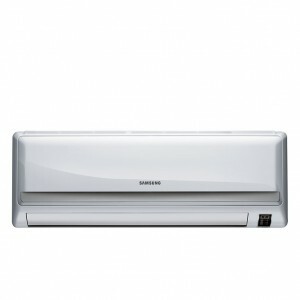 Three Years Compressor, Parts warranty. 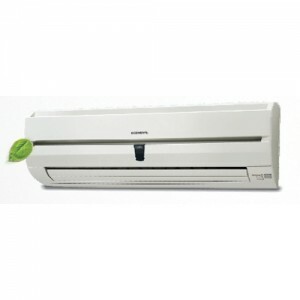 General AXGT24AATH 2 Ton Air Conditioner best price in Bangladesh. 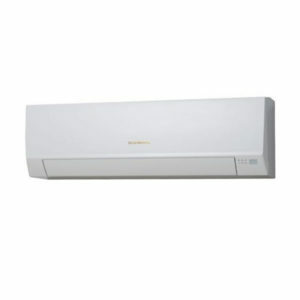 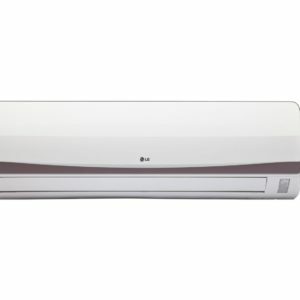 Buy fujitsu general genuine ac now in bd. 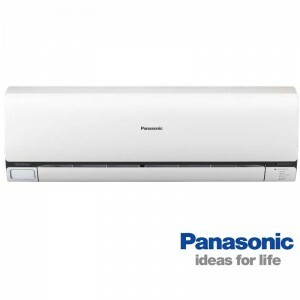 Three Years Compressor, Parts and service warranty. 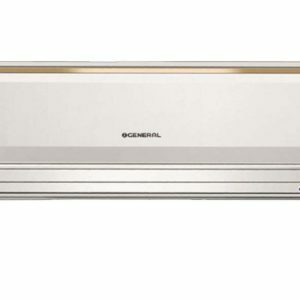 GENERAL AXGT24AATH screen kind 2.0 Ton air conditioning equipment unit. 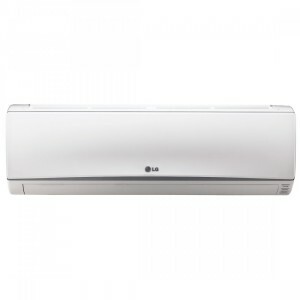 This GENERAL air con has 24000 Btu/Hr (2.0 Ton) potential, origin: Fujitsu GENERAL Ltd (Japan), assembled: Thailand. 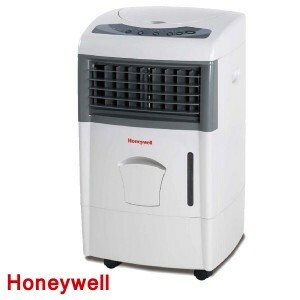 Special functions of this AC: Smart energy-saving operate, turning kind air compressor, the air circulation route can be easily modified, fresh air consumption, mouthwash and anti-bacterial narrow, humanized sleep operate, silent, cleanable air narrow, easy-to-use distant operator, simple and fast set up. 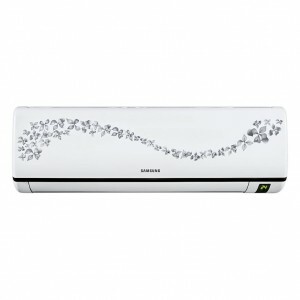 GENERAL AXGT24AATH Window 2.0 Ton 2 Celebrity Air Refresher is the perfect screen ac to defeat the unbearable heat of summer. 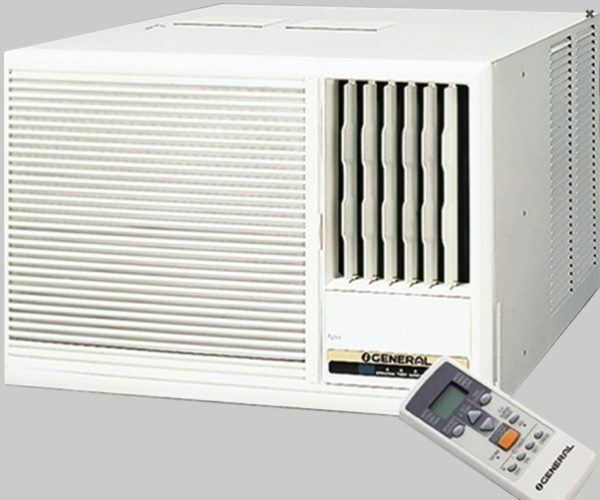 The Air Refresher comes with functions that ensure you stay any season. 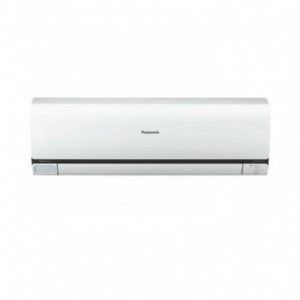 Prepared with functions such as anti-bacterial narrow, deodorising narrow,auto-restart, clock on/off, you can get the greatest chilling experience.